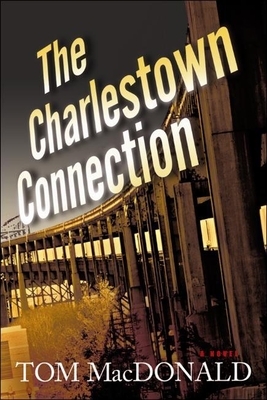 Dermot Sparhawk, a former All American Boston College football hero, is stacking cans in a parish food pantry in Boston's Charlestown, when his godfather, Jeepster Hennessey, shows up with a knife in his back and dies at Dermot's feet. Once slated for a professional football career, now a recovering alcoholic, with a torn-up knee, Dermot sets out to solve the murder of his godfather with the help of his Micmac Indian cousin, his paraplegic tenant, and a former teammate. Dermot's investigation has him tangling with members of the IRA, FBI, and the Boston mob. He also is forced to contend with Charlestown's code of silence and the norms of the neighborhood where he grew up. Feeling like he did at the height of his game, Dermot uses his Native American intuition and Irish good looks to help him uncover clues. Dermot stumbles upon bits and pieces of information that he cobbles together into an unlikely theory which leads him on an unexpected trail and to a new mystery that could cost him his life.